Okay, you’re interested in Liberia Costa Rica fishing trips. That’s a wise decision, because Liberia has one of the international airports in Costa Rica. And the very best starting point to go further for fishing near Liberia Costa Rica. Liberia is the capital of the beautiful province of Guanacaste. Famous for world class fishing. From Liberia you reach all popular beach towns in a short ride. The question is, what do you expect apart from the deep sea fishing Liberia Costa Rica trip? Do you prefer nightlife and world class restaurants, shopping and more? Go to Playa Tamarindo or Playa del Coco. Or do you prefer to stay away from the crowd? Then you can choose every other beach in Guanacaste, such as Playa Ocotal, Playa Conchal, Playa Potrero, Brasilito to name a few. Is the fishing the most important thing for you? Looking for the best and biggest boat? 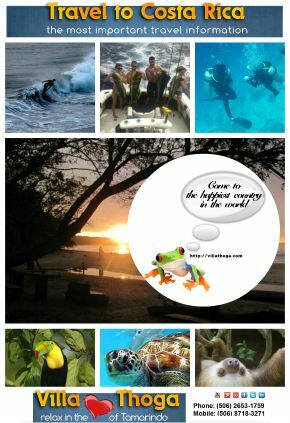 Then definitely check out the Tamarindo / Flamingo area. There you will find the real fishing machines. 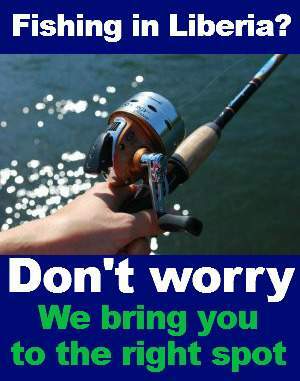 Why choose us to plan you fishing in Liberia trips? The province of Guanacaste offers a lot of fishing charters. Several are excellent and a few are not. You can definitely figure it out by yourself which fishing company has the best and most secure charter boat. However that is very time consuming and risky, too that you really find the best boat with right captain and crew for your fishing Liberia Costa Rica tour. The best and most secure way is, you use our experience for your forthcoming sport fishing in Liberia trip. You will save time and money. Our hand selected captains and crews guarantee you and your party a fabulous day on the water. Important, they hate to come back with empty hands!